Patients who suffer from Chronic Fatigue Syndrome (CFS) or Fibromyalgia do not have just one symptom as a result of their conditions, no, they have many. As a result, patients with these conditions may find themselves on a half dozen or more medications. 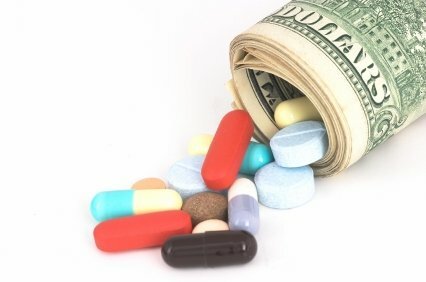 These medications are often switched, swapped, and discontinued over the life of a patient’s treatment. “Here this try this,” always adding a little of this or that to the mix, hoping to get the right combination that will reduce the symptoms. These medications, many of which have been proclaimed to be the “next big thing” for treating these conditions, range from dangerous to helpful to worthless. 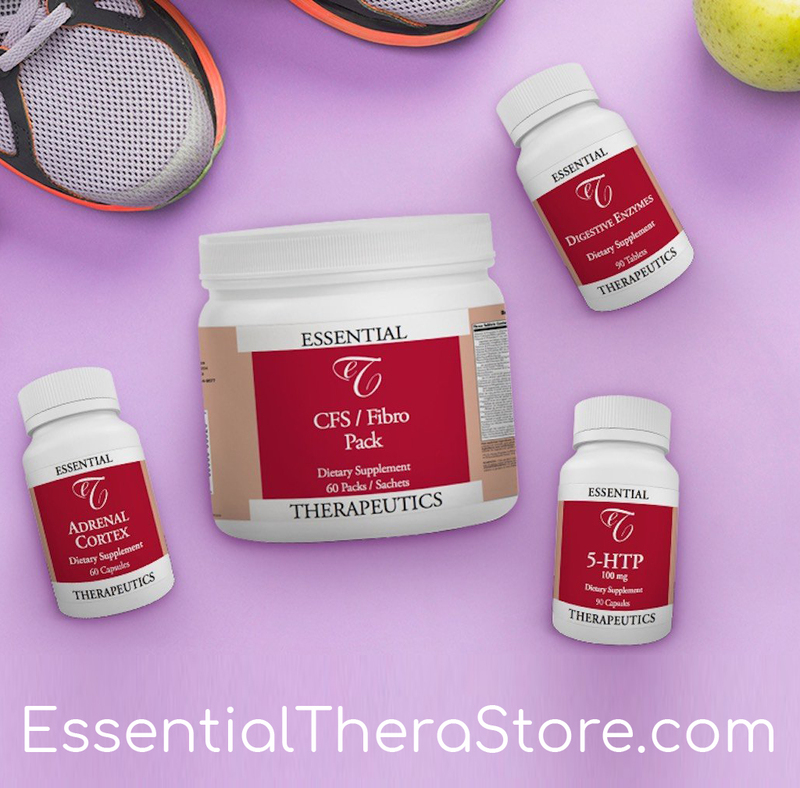 Many of the medications prescribed for CFS and fibromyalgia have side effects, which closely mirror the symptoms of these diseases. This makes it difficult for doctors to determine if their treatments are effective or not. Doctors have to determine if the achy muscles are being caused by CFS or by the medication. As a patient, you must realize that some of the prescriptions you are taking may actually be causing other symptoms. When I talk to my patients, I usually find that some of their symptoms didn’t start until they started taking certain medications. In other cases, symptoms got worse after their drug treatment started to expand to include additional drugs. Symptoms from the medication do not always start right away either. 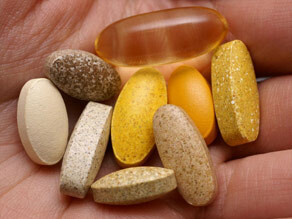 Drugs deplete essential vitamins, hormones, and chemicals from your body. Over time, your body becomes deficient in these nutrients. After several weeks, months, or years, your body can no longer keep all bodily functions operating properly and more side effects come to the surface. It is not an option for every person to be off of their medications. Most of my CFS and fibromyalgia patients are on at least one medication, but the drugs are used to manage symptoms which have not responded to natural treatments. A study which was conducted by the Mayo Foundation for Medical Education and Research illustrates why treatment for fibromyalgia and CFS must go beyond drug treatments. Initially, 39 patients with fibromyalgia were interviewed regarding their symptoms. Ten years later, 29 of the original participants were interviewed again. What the study found was that all of these patients had the same persistent symptoms. Over half reported that they still had moderate to severe pain. Almost half still had difficulty sleeping and almost 60% had moderate to severe fatigue. Though 79% of the patients were still taking medication, the symptoms showed no improvement after a decade. The conclusion, the Mayo Foundation determined, was that these medications do not work as they are supposed to. It is challenging to find a doctor who has had lasting success in treating fibromyalgia and CFS. Most still rely on drug treatments even though they do not have much success for fibromyalgia patients. Most doctors focus on helping their patients “cope” instead of treating this ever elusive disease. Traditional doctors are frequently opposed to using natural techniques for treating patients, especially CFS and fibromyalgia patients, even when these treatments prove effective. There are over 1,000 studies which support the benefit of natural therapies for treating hypertension, angina, blood pressure, diabetes, anxiety, muscle spasms, fatigue, and more. Millions of dollars are spent annually to promote the supposed superiority of modern medicine over holistic techniques, nut modern medicine is largely an art and a lot of it is backed by skewed science. A year-long study, published by the Office of Technology Assessment, called “Assessing the Efficacy and Safety of Medical Technology” showed that only 10-20% of the medical techniques being used by doctors have been proven effective. The remaining 80-90% of treatments being used are “unproven” in controlled clinical trials. 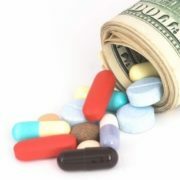 Modern drug therapies do not attempt to treat the diseases, they merely set out to cover up the symptoms. Little is being done to correct the root cause. My recommendation for patients with fibromyalgia is to work with a doctor trained in functional medicine and who is a fibromyalgia expert, one who uses natural therapies (minerals, vitamins, and diet) in conjunction with prescription drugs, used on a temporary basis whenever possible. Using natural supplements more frequently and prescription drugs less often are the only ways that fibromyalgia and CFS can be corrected, or at least have the patient feel better, instead of just masking or covering symptoms. If you’re sick and tired of being sick and tired, then do something about it. I’m available for new patient phone or in clinic consults and treatments. You can feel better. Learn More about our phone consults here. Listen to some of my patients share their success stories, they like you were once misunderstood, mistreated, and looking for a way out of the merry go round of drugs, drugs, and more unhelpful drugs. Sorry you aren’t doing well. Know it has been battle. I salute you for fighting on.